In any game, there are names that transcend the titles, the highlights, the moments. Names that defied the odds and defined competition. Names that will triumphantly echo through the ages. Names that will never be forgotten. 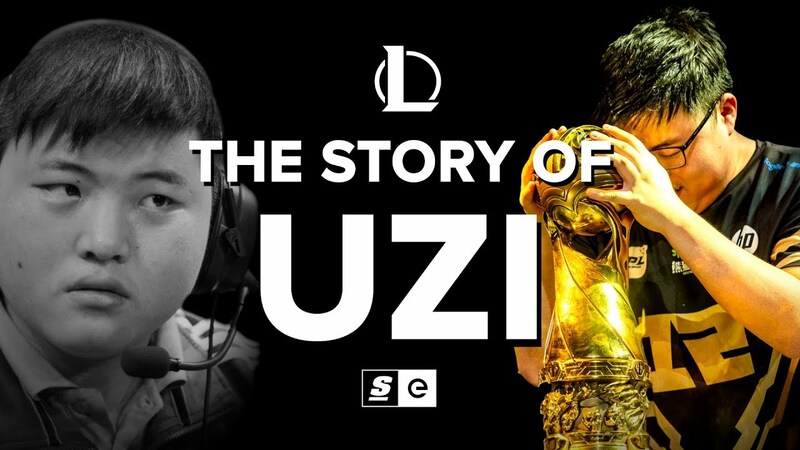 Uzi’s name is already etched in the League of Legends history books. He was a mechanical genius in the game’s early days and was the first player to make consecutive World Finals. He was the poster child for his country’s esports scene, the face of China’s belief that it could challenge Korea. Today, Uzi is the face of a new movement. China doesn’t need to believe they can challenge Korea anymore — they’ve proven that they can.